Are you ready for a little change of pace? Well, we at the SRC have decided to, just this once, use a single theme instead of a single stamp set! Valentines, here we come! My first project is made using some Occasions Mini and some SAB goodies. 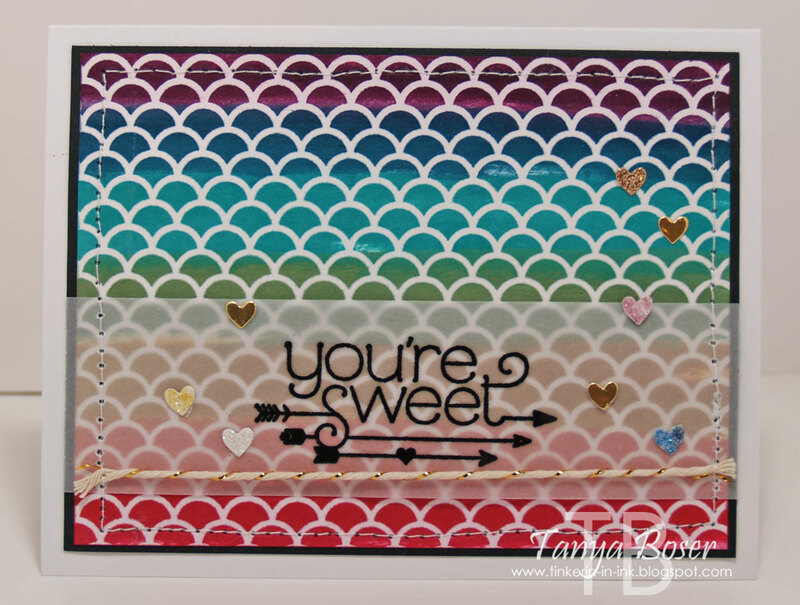 The rainbow of colors on the background are made using Blendas on the Irresistibly Yours specialty paper from SAB this year. And the sentiment is from the You Plus Me set in the Occasions Mini. 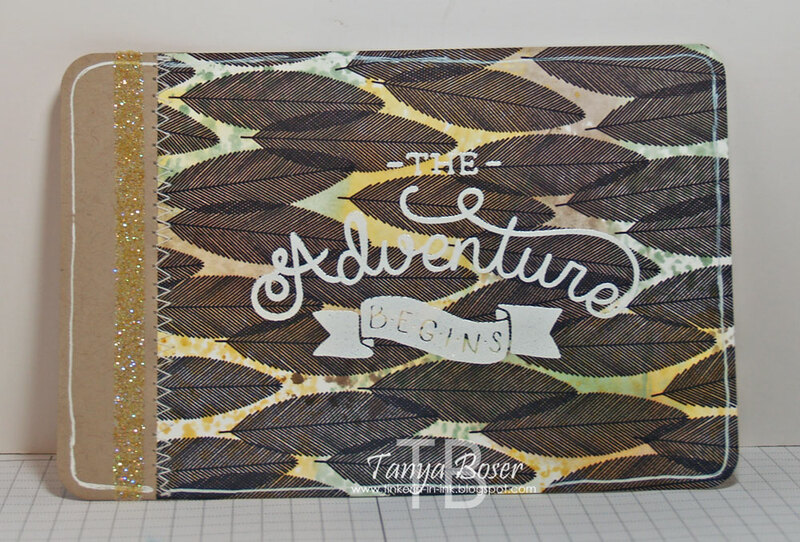 It is embossed in Black embossing powder on vellum, then sewn onto the card front panel. The hearts are made with Dazzling Diamonds and Champagne Glimmer paper, and Gold Foil paper. I first colored stripes of different colors on the Dazzling Diamonds Glimmer paper with Blendas, then punched them out. And this is the same card, only this time I used Spots ink pads to swipe the color on. The Spots come in My Paper Pumpkin kits now, so you can't purchase them any other way at this time, but get the Paper Pumkpin kits, they are fantastic! You could also achieve this look using SU water-based markers. 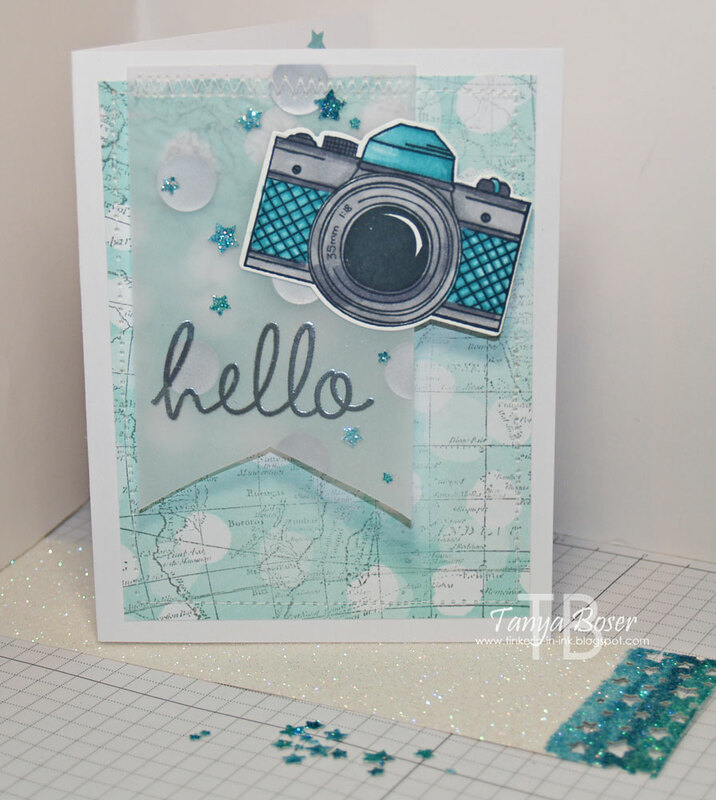 Now it is time to hop on over to Lisa Young's blog so she can wow us with her pretty projects! 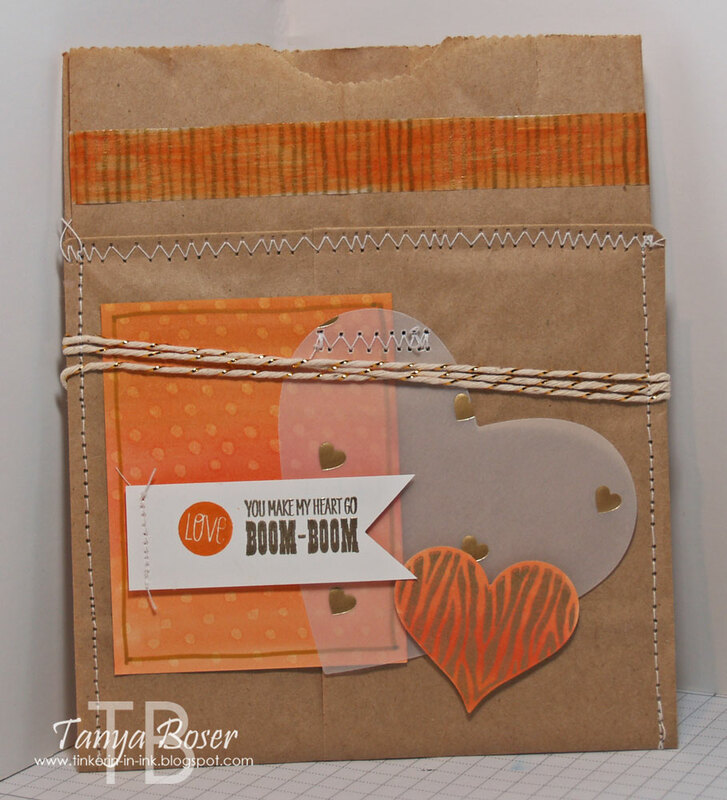 Stampin' Addicts 2015 Occasions Mini Blog Hop: Wood You Be Mine? 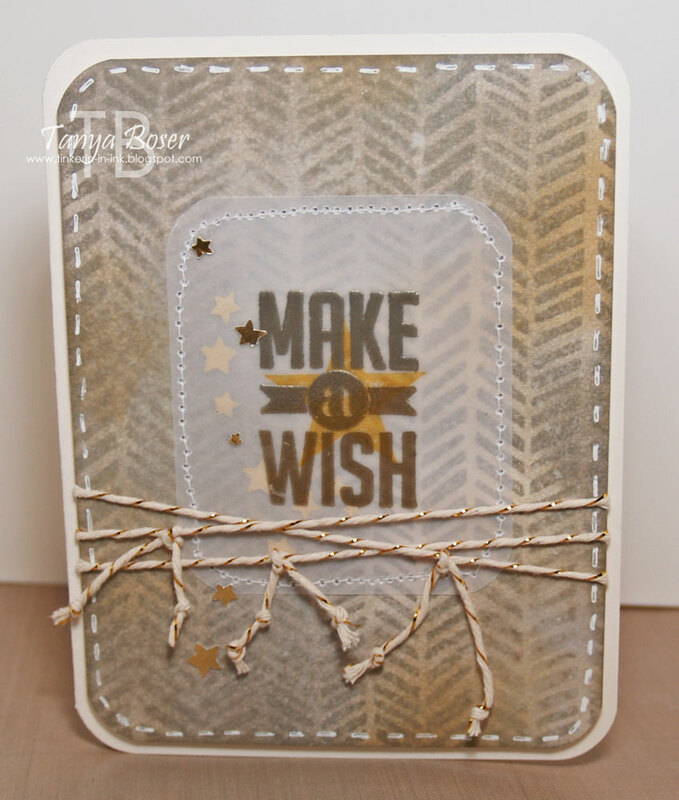 Another fabulous catalog has started and the Stampin' Addicts gang is here to show you a bunch of ideas with the new goodies! There are a lot of them in this new Mini, and I know that by the end of the sales period, I will have most of the sets! 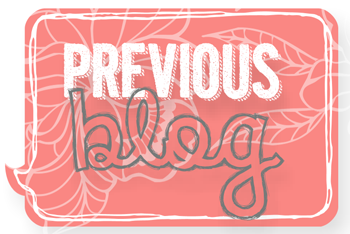 There is, as always, a chat thread for this hop over at Stampin' Addicts, and you can get there by clicking on the banner above. 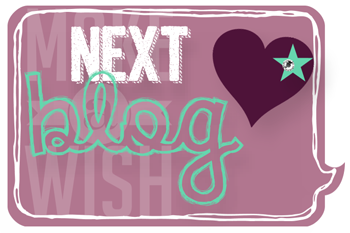 There is also a master list of the blog hop stops there if you get lost along the way. 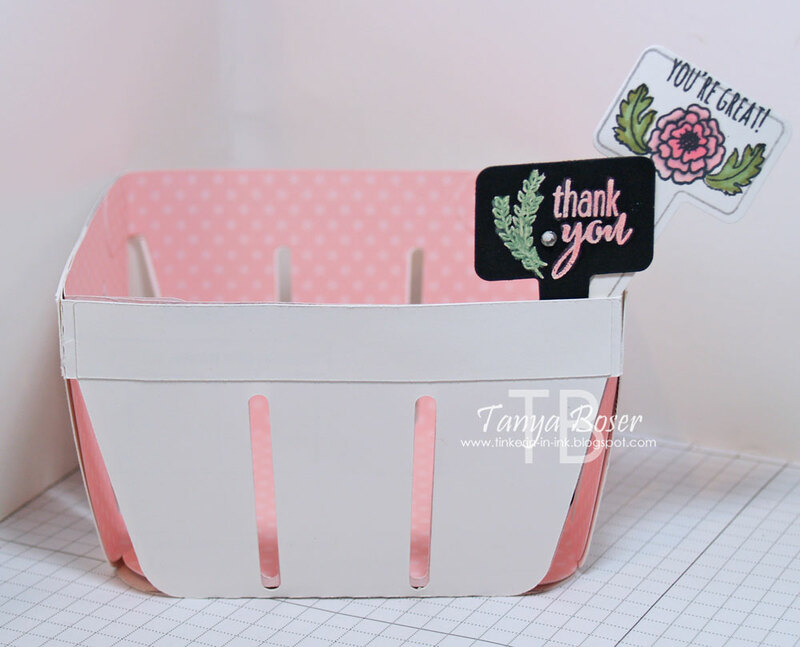 If you are following in order from the beginning, then you just arrived from Tina's blog where she did a fabulous job with the Hello Life set. 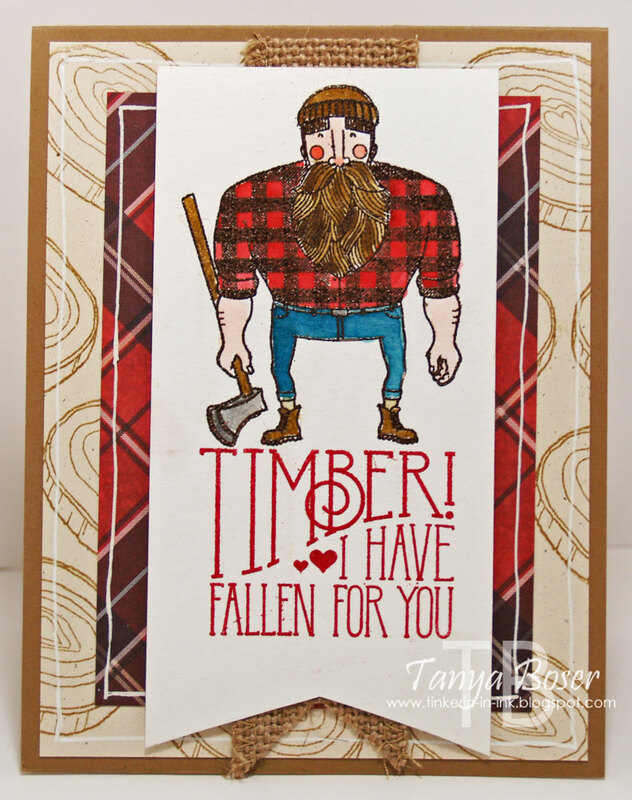 I am featuring the stamp set Wood You Be Mine? , no surprise there if you know me at all, lol! I live in the northwoods of Minnesota, near Bemidji.Timber has been a huge industry in our area since the pioneer days. Our local high school mascot is the Lumberjacks. I have 3 sons, and one of them has the nickname of Sasquatch as he is big, burly, and furry! He also cuts wood and clears brush as one of his side jobs. I had to get this set, lol! I colored all of these images with a mix of Blendas and it was a lot of fun! 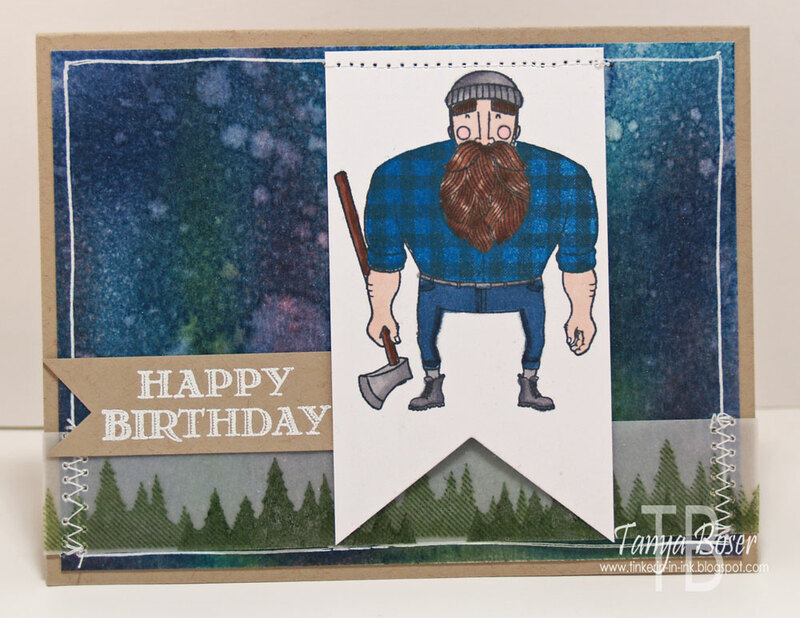 If you look closely, you will see that the lumberjack has a rosy nose and cheeks. The flesh tones are all Crisp Cantaloupe in varying degrees of dilution. The beard is three of the Skin Tone Blendas. Do you like the varying tones in the beard? And the Crisp Cantaloupe as a flesh tone? This time I was trying to capture a feeling of the northern lights in the background with sponging on watercolor paper and then spritzing and dripping water on it. There is some shimmer to it that I got from Vanilla Smooch Spritz. 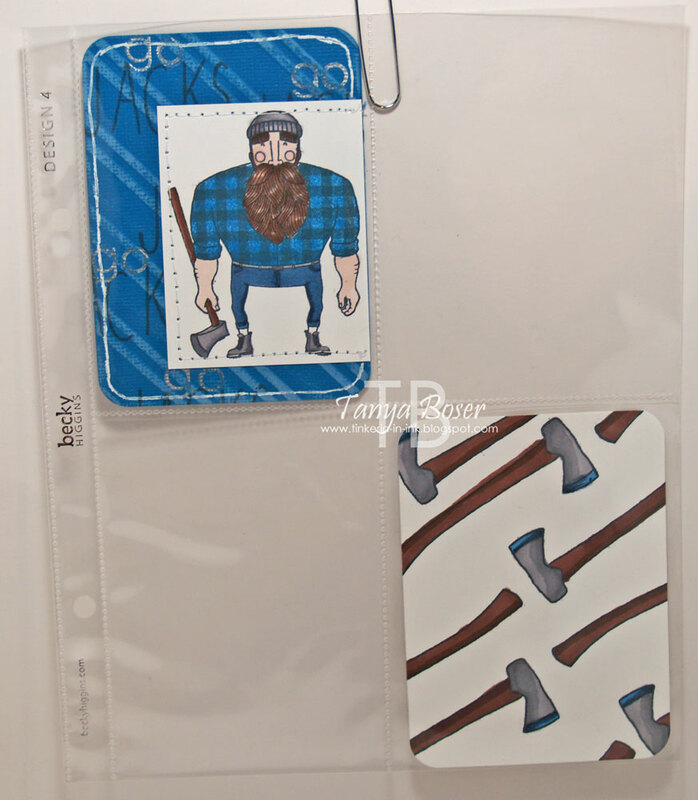 The lumberjack is colored with Blendas, same as the first project. The sentiment is from Guy Greetings. That is all for me, and now it is time to go check out what Twila Davis has in store for us! Welcome! We are so happy to share with you the goodies in this year's SAB selection! There are so many great things to get during this wonderful time of the year :) Remember, SAB starts on January 6th, so start making those lists. If you are following along in order, then you just came from Holly Krautkremer's blog where she featured the stamp set A Happy Thing, and a wonderful job she did too!If you get lost, or just want to chat with your fellow hoppers, just click on the banner at the top of this post and it will take you to the official chat thread with the master list of bloggers. I am the last stop on this hop, which means I am featuring the only thing in this SAB catalog that will still be available after SAB ends. BUT, it sure gives you a way to fill out your Blendas collection. I am going to show you several techniques or uses for the Blendas. Color your Washi tape! I took a strip of the gold striped Washi and stuck it lightly to a piece of paper and colored it with the lightest Blenda, then stuck it to the bag. The rectangle was colored in an Ombre pattern with dark at the top, then I used the Color Lifter pen to make the polka dots. Lastly, I did another Ombre effect on a small piece of white cardstock, then stamped the animal print heart from Groovy Love in Gold Encore ink. After the ink dried, I punched out the heart. I don't have this DSP pack, but I do have the digital version. So I printed it on Whisper white. To add color to the paper, I found a piece of plastic packaging and scribbled the Medium Daffodil, Wasabi, and Crumb Cake Blendas all over it, then spritzed with rubbing alcohol. Then laid the DSP over the top of the mess. Slickety-do-da! There are splotched and speckles, all in one step. Just clean the plastic with a paper towel and some alcohol. Alternately, you can color directly on the DSP with the Blendas for a more vibrant color. Then I scribbled the darkest Daffodil onto the plastic, pour some Dazzling Diamonds glitter on top of the scribbles, and spritz or add a few drops of alcohol to it. Then set aside to dry. After it was dry, I put a stripe of Sticky Strip down on the project, then poured the colored glitter off the plastic onto the project, pressing it firmly onto the Sticky Strip. Ta-Da! Custom colored glitter! Here is a fun berry basket, and a couple of plant picks with 2 more ways to use Blendas. The black pick was first embossed in white, then I colored the embossed images with the light Wasabi and Pirouette Blendas. The night I made this card, I had been preparing to book our first cruise ever, so tropical weather and travel were heavily influencing me :) I think I will bring this with me to send to family while away on our trip. I did use some of the DSP from the SAB catalog, stamping over it with Smoky Slate ink and the World Map stamp. And I accidentally sewed the Silver Foil Vellum to the card foil side down! Ack! But after I embossed the "hello" in Silver on it and the foil got a bit bubbled, I guess that was a good thing, lol! Only one new technique on this one, but 2 uses. I colored the camera with the Smoky Slate and Bermuda Bay Blendas and cut it out. Then, with all 3 Bermuda Bays, a strip of Dazzling Diamond Glimmer paper was covered, then punched with the Star Confetti punch. Then the stars were carefully glued to the vellum with Crystal Effects. 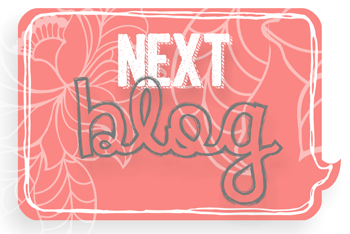 Well, either this was your last stop, or you started somewhere in the middle and you will be heading over to Heidi Bak's blog to see what she has worked with the stamp set Best Day Ever!